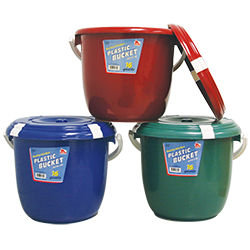 World and Main carries a full assortment of housewares products. 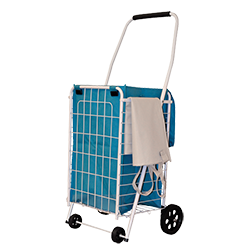 We offer everything from shopping carts to kitchen and bath accessories, closet and laundry products, surface protection products, hand tools, paint accessories, security hardware, carded hardware and fasteners, lawn signs, rope, twine, clotheslines, automotive supplies, glue and adhesives, garden care products, home electrical products and household cleaning supplies. 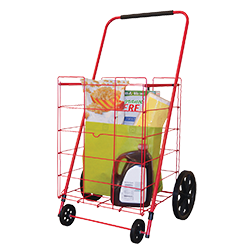 Helping Hand® carries a full assortment of shopping carts and accessories including pop 'n shop carts, carts with shelves and liners, cart liners, stair climbing carts, 4-wheel carts, 2-wheel carts, jumbo carts and swivel folding carts. 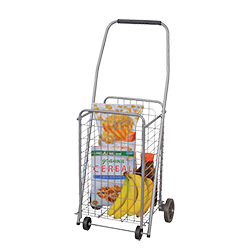 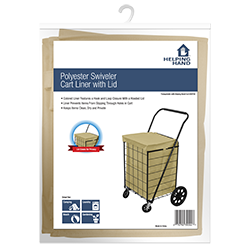 With options such as lightweight, folding carts that are ideal for public transportation and easy storage, it is easy to see why Helping Hand's line of shopping carts is unsurpassed. 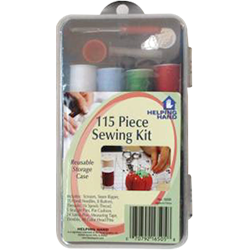 Helping Hand® carries a full assortment of sewing kits and supplies including sewing machine needles, fabric scissors, folding scissors, sew on straps, hook-and-eye closers, sewing tape measures, assorted buttons, seam rippers, safety pins, hook and loop tape, fusing web, dressmaker pins, head pins, safety pins and assorted thread. 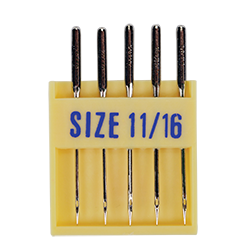 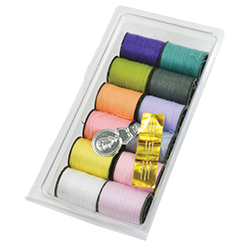 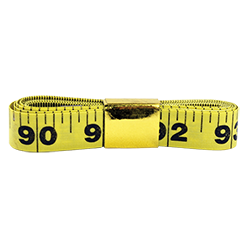 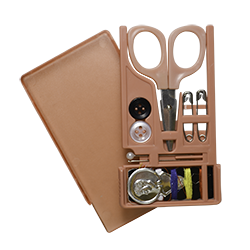 Helping Hand's line of sewing kits and supplies offers the right combination of quality and variety to satisfy end users and to fit in every retail situation. 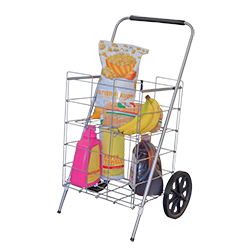 My Helper® brand of household cleaning supplies offers homeowners the quality they are looking for at value prices. 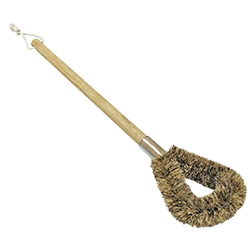 Taking care of spills and messes or just doing the dishes, My Helper® is there with a full selection of cleaning supply products including utility gloves, disposable latex gloves, plastic angle brooms, fashion series brooms, pavona brooms, sponge mops, dust mops, deck mops, cotton mops, mop refills, household mop sticks, bowl brushes, scrub brushes, dish brushes, tile brushes, dusters, dust pans, scorers, squeegees, utility buckets and plastic pails. 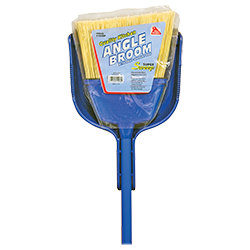 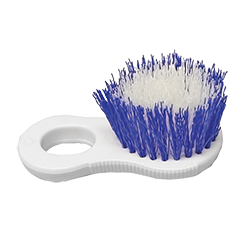 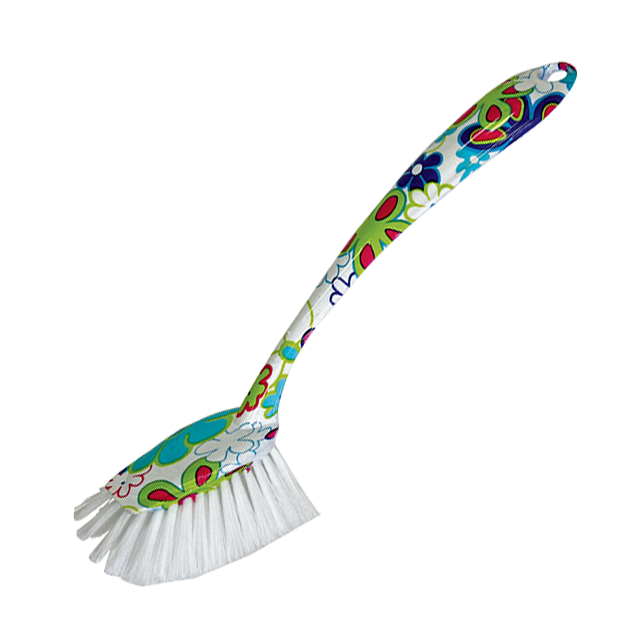 World and Main's line of household cleaning supplies offers the right combination of quality and variety to satisfy end users and to fit in every retail situation.